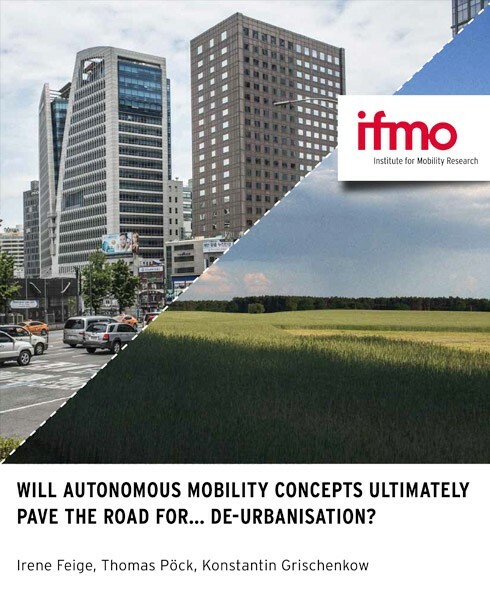 Will Autonomous Mobility concepts ultimately pave the road for... De-urbanization? What are the most pressing problems cities are facing with regard to transport? What does a future picture of urban mobility look like? To pose a bolder and perhaps more unexpected question: is the generally accepted assumption of perpetual urbanisation really a given?